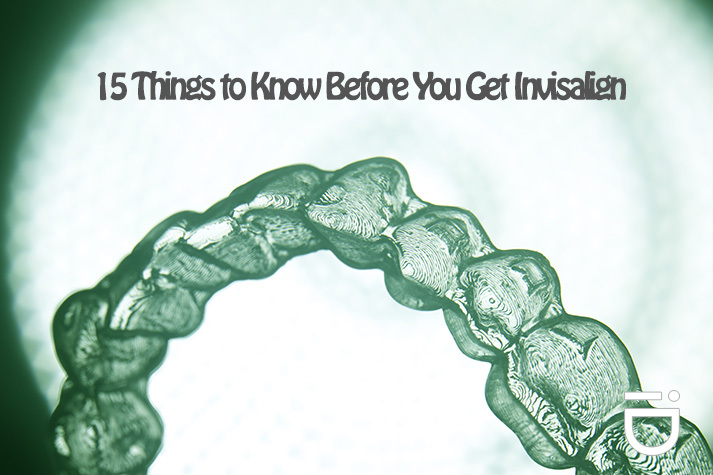 Are Your Invisalign Results Not What You Bargained For? 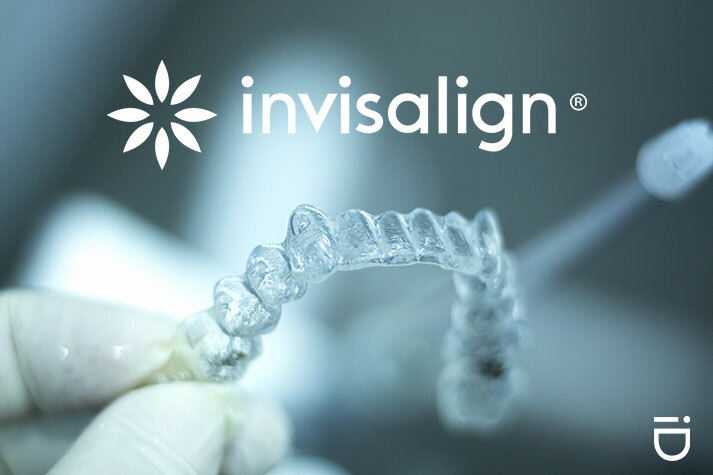 If you have spent an entire lifetime with a less than ideal smile, and are making the decision to move forward with orthodontic treatment, chances are good you may be considering Invisalign. 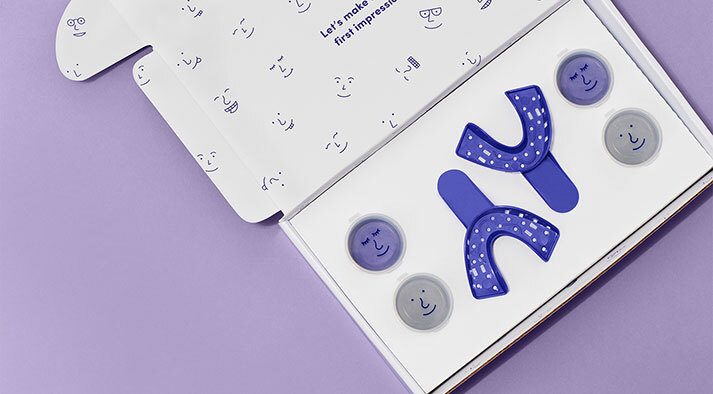 Invisalign has been gaining in popularity since it first came on the market, in part because it is marketed as invisible, comfortable and removable – all things adults considering orthodontic treatment love to hear. But, can it really provide the best results possible? 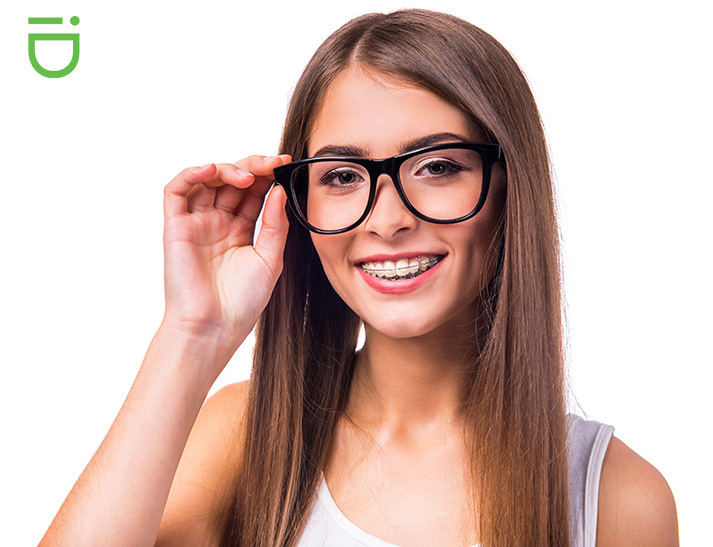 Getting braces is often a rite of passage for adolescents, and today more adults than ever before are in orthodontic treatment, as well. While many patients and families budget to allow orthodontic treatment to fit into their budgets, how does the cost of braces today compare to the costs of the past? 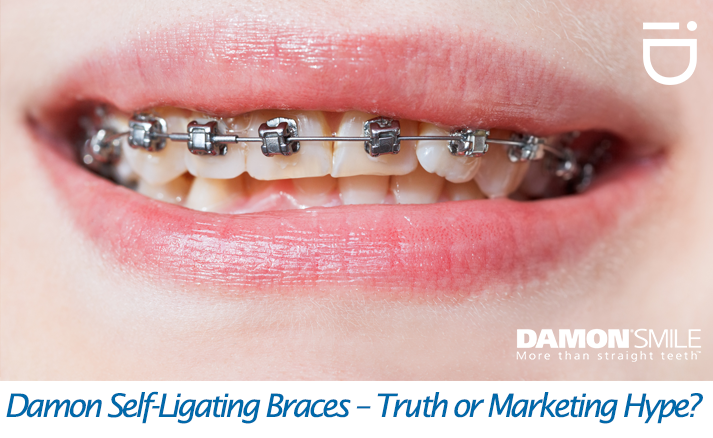 If you are on any type of social media, chances are good you’ve seen advertisements for some braces-to-mail companies. These companies offer the advantages of Invisalign clear aligners, but without ever having to leave your house. But can you really get that dream smile without ever setting foot in an orthodontist’s office? Dr. Michael Stosich, a Chicago-area orthodontist and clear aligner expert, says no. 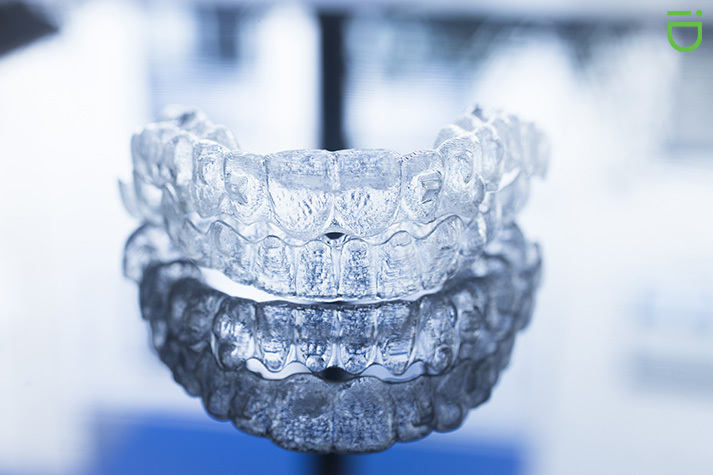 Invisalign treatment is marketed heavily to patients seeking orthodontic treatment. 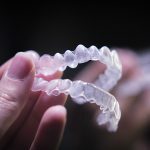 If you are thinking about treatment, and wondering if Invisalign is right for you, there are some things you should know first. 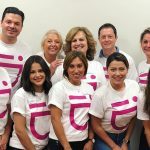 Dr. Michael Stosich, an orthodontic expert in the Chicago area, shares what he wants patients to know before making a decision. 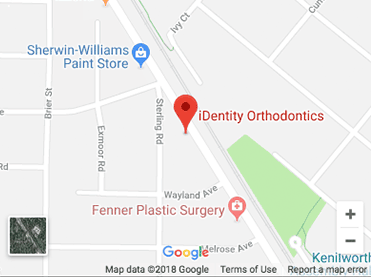 I recently went to an orthodontist who was talking about a lot of new technological advances that he offers in his office. 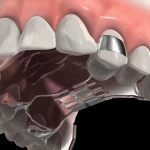 His website talks a lot about self-ligating braces and the advantages they have over regular braces. It claims my treatment time will be a lot shorter and that they are a lot more comfortable. But is that really true? Invisalign – Is It Worth the Hype? I just got Invisalign, and after less than a day, these aligners are annoying! I had a button put on for use later when I need rubber bands to help move my teeth better, and the button is a bit cumbersome when taking the aligner trays in and out. It’s also taking a really long time to brush and clean my teeth and trays – is it always going to take me close to 10 minutes every time? That’s a lot of time spent cleaning! I read all about how amazing the aligners are, but I wasn’t prepared for the reality of them. Do you have any suggestions for how I can get used to my aligners? 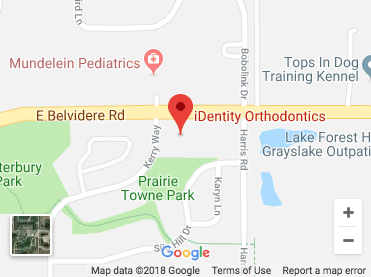 Kenilworth/Wilmette, IL – Chances are good that you’ve seen an advertisement or two for Invisalign. The clear aligner therapy is hyped as being quick, easy and comfortable. But does it really provide the results that it claims, in the way that it claims to? According to many patients, the marketing hype may be just that – hype. 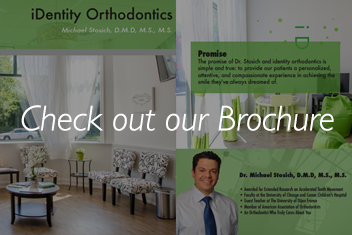 One former patient recently shared her Invisalign journey with Dr. Michael Stosich. 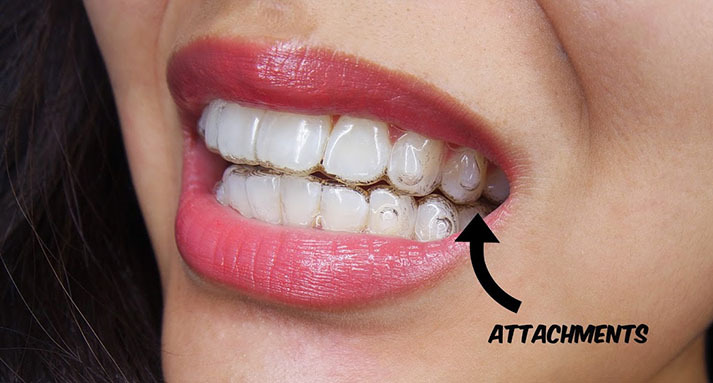 Invisalign treatment is touted as being the almost invisible and totally comfortable way to straighten teeth. But is that reality? Most patients with more serious malocclusions would probably say otherwise, especially if their treatment involves the use of buttons or attachments. 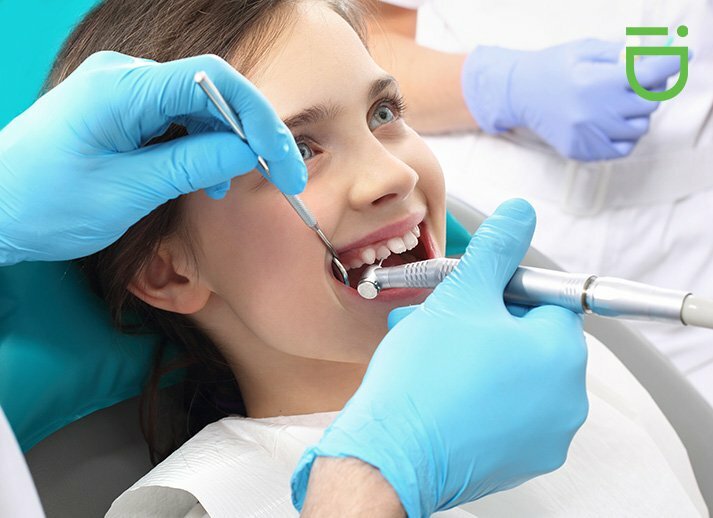 I recently took my daughter to her dentist and he raised some concerns about her orthodontic treatment. He thinks the end result of her treatment may not be the smile the orthodontist said she’d have. Now I’m confused and concerned we are paying for orthodontic treatment that may have just be corrected later. TMJ Disorder creates jaw and bite alignment problems in people who suffer from it. The temporomandibular joint is a hinge and gliding joint that is one of the most used joints in our body. Patients who suffer from TMJ problems will experience clicking of the jaw at the joints, jaw and/or facial pain, headaches, earaches, locking of the jaw, worn teeth and ringing in the ears.